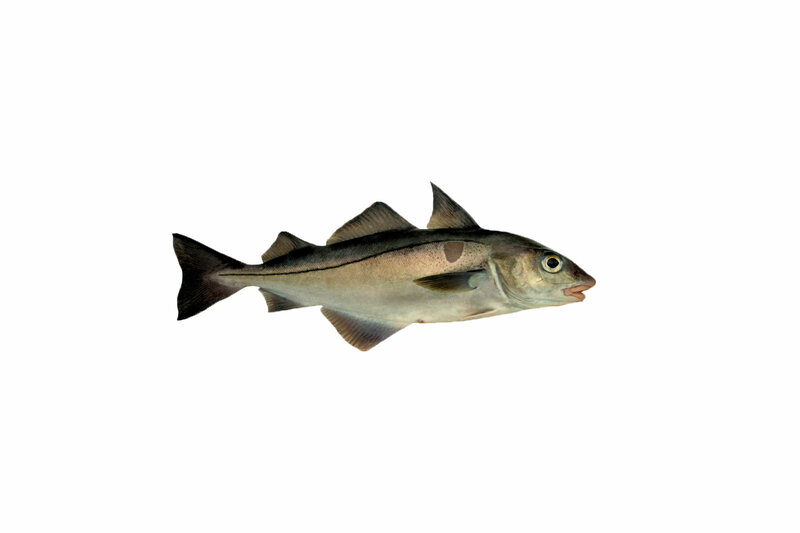 Frozen haddock (melanogrammus aeglefinus) Haddock (Melanogrammus aeglefinus) is primarily caught by trawlers and Long liner in the North Atlantic Ocean and Barents Sea. Haddock has an excellent taste, and is mainly used for fillets. Season : Haddock (melanogrammus aeglefinus) is caught all year.